Here’s a tour that I think many of you will be interested in, as legendary Angel guitarist Punky Meadows will be returning to the live stage for several dates on the West and East Coast. Read on. You know his style from the legendary Progressive Rock band Angel, and now guitarist Punky Meadows is back in NYC with a new band and new album. Vocals will come from Chandler Mogel of Outloud. 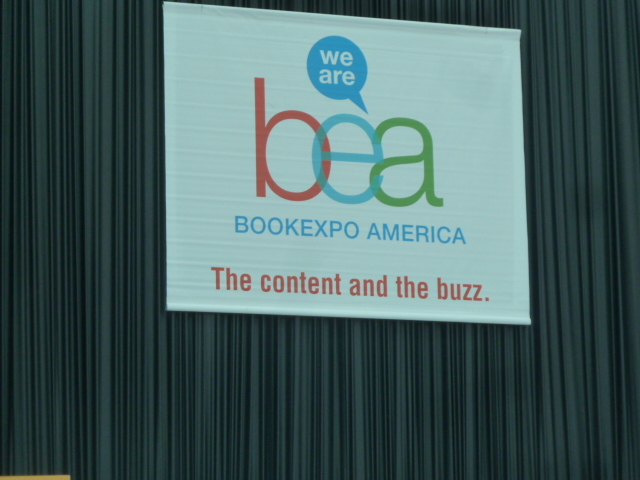 It’s been a couple of years since I had adventured into the Book Expo America, and the first time around I had been able to attend the Blog Expo during the very same week which made the educational time all the more exciting. 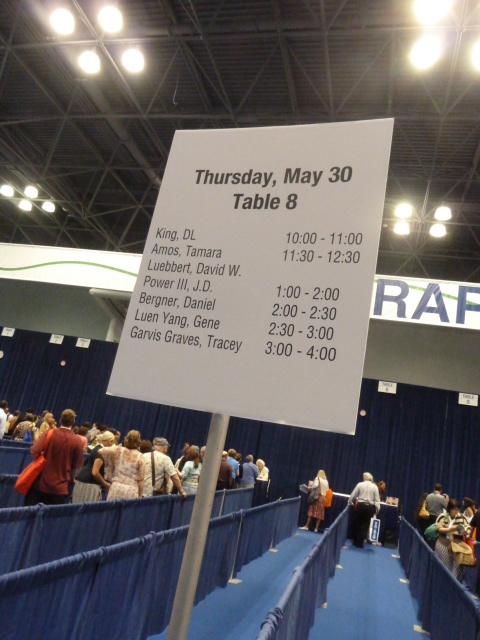 This year there would be no co-location with the blogging event and the halls of Javits were dedicated to the Book Expo alone. I would be joined by my stalwart colleague Skeleton Pete and our goal would be to focus on the properties that appeal to our mutual reader demographic. Join me on this largely photographic journey and by all means enjoy. One of the first stops we made was at the signing tables to check in with author D.L. King who would be offering up a new book that she edited and contributed tales to.